Besides PokerHarder UK there are other interesting poker websites you can visit. We have hand picked you a selection of the best poker websites around. All the sites have been chosen for good content, products, design or because they simply just stand out above the rest. ChipMeUp.com is a poker website where players can buy or sell shares in each others online (and sometimes live) tournaments this enables players who are good but perhaps can’t afford to play higher stakes games to be able to play, it also allows buying players to make a profit from those from which they buy stakes. ChipMeUp is well known and respected within the poker community it is easy to use as well as fun. Kem Cards are often thought of by poker players as the worlds best poker cards. Other cards get torn or old and dirty and become marked and dog eared. Kem cards though are super high quality cards made especially for poker and even come with a guarantee, it is definitely worth investing in a pack and they will almost certainly save you money over time. We have reviewed Kem Cards in our KEM.com. 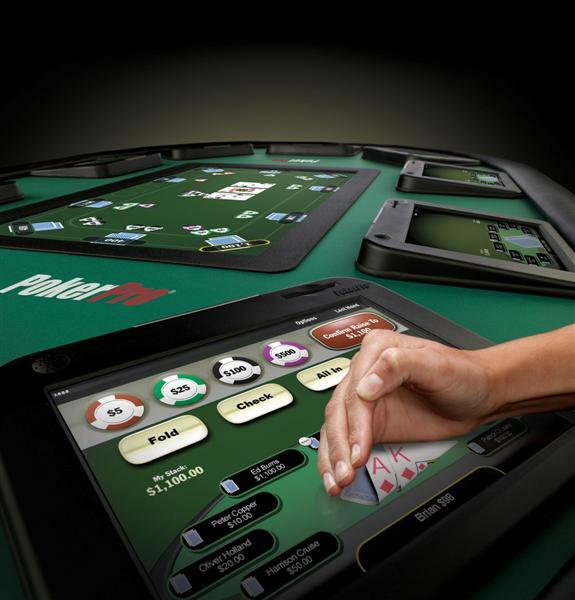 BuyPokerChips.com is a very handy website that sells as the name suggests…poker chips. 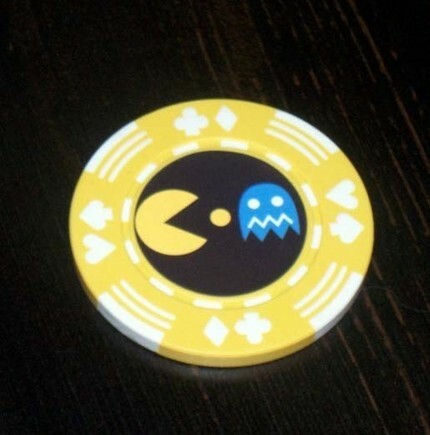 If you’ve had enough of using those low quality, light plastic chips to play poker then have a look at BuyPokerChips.com where you can find a huge selection of poker chips in every colour and different pattern imaginable. Prices range from low to high for casino quality chips so whatever you’re looking for you should find something perfect at BuyPokerChips.com.